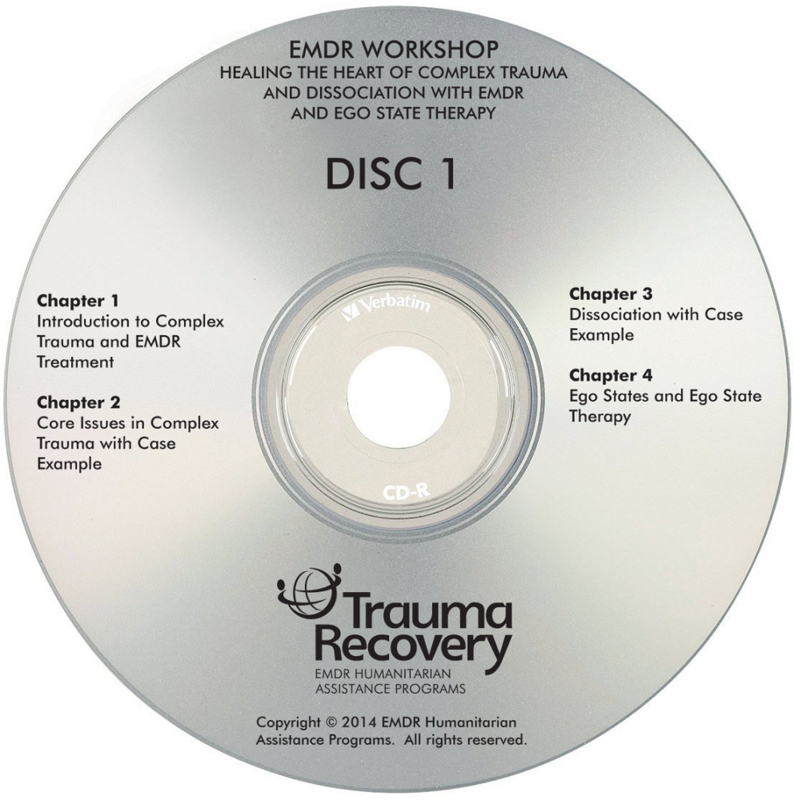 6 DVD set with manual, includes 10 CEUs and 10 EMDRIA credits. 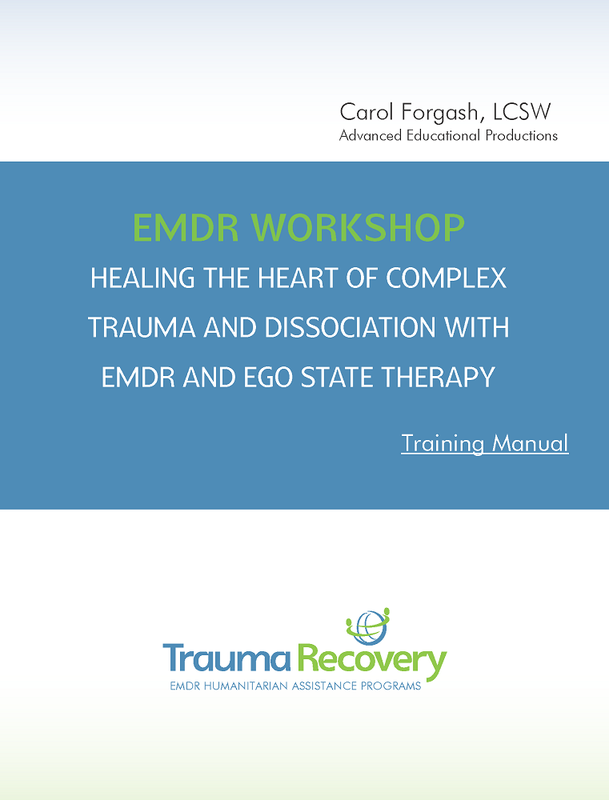 A leader in EMDR therapy, Carol Forgash, teaches theory and practice skills integrating EMDR, Ego State therapy, and Dissociative Disorder treatment methods in the treatment of complex trauma and dissociation. 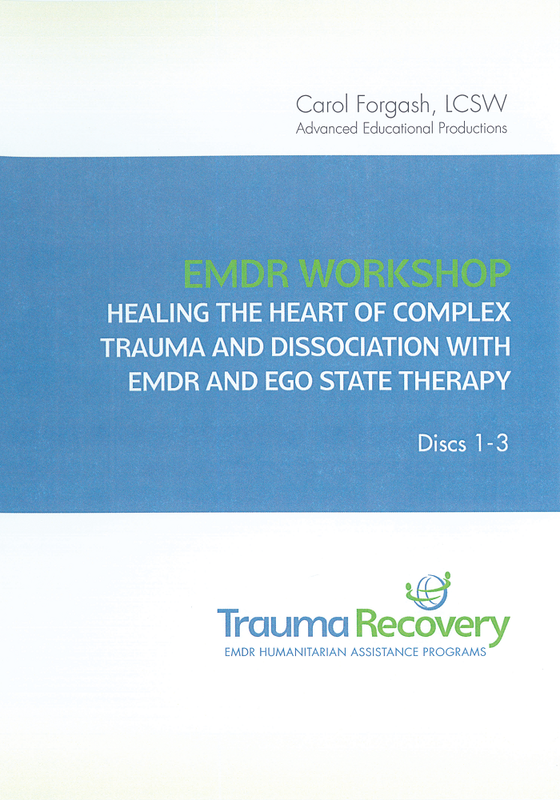 This DVD course offers comprehensive training to help clinicians offer successful EMDR treatment with this population.